As part of the development, it is necessary to offer a professional CPD programme and organise an international community representing the profession and guiding the CPD programme with regard to content. This community will not take the form of an association, but still requires a structure to provide professional guidance. We refer to this as the Alliance. This is an open platform and it is free-of-charge to become a partner of the Alliance. This platform will also provide guidance on lifelong learning and a link to learning opportunities. 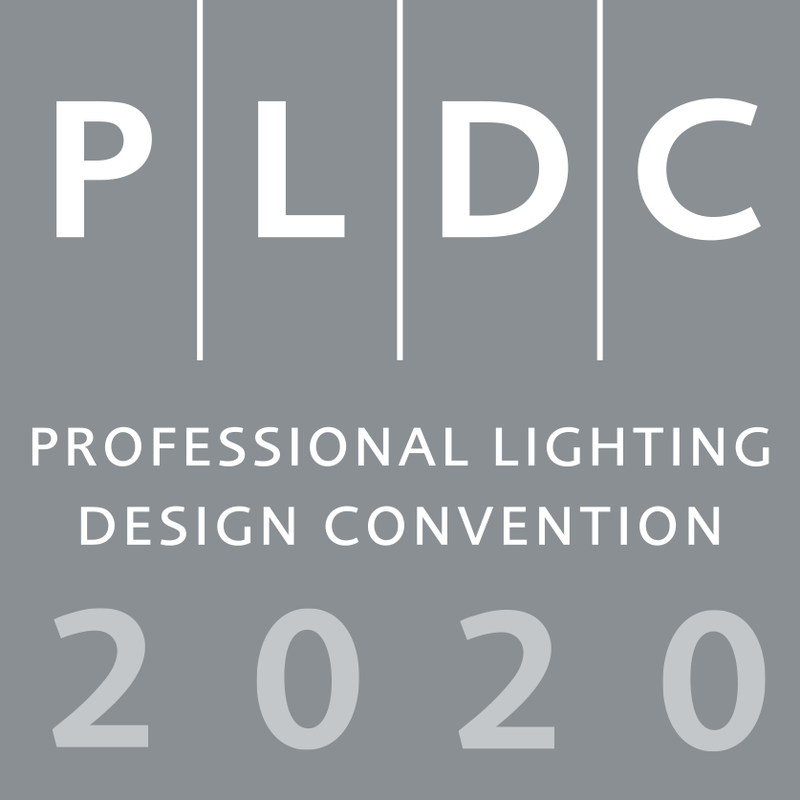 VIA-Verlag does not intend to develop PLDC in size. The idea is to maintain the overall concept of an information and communication event. We believe that 2000 attendees is a sign of strength for the architectural market. We also believe that the manufacturers’ exhibition should not grow substantially. We intend to keep the level at around 75 partners. With this structure and concept we believe that the lighting design profession in architecture will gain even more momentum. We also believe that on this basis we can deliver more value to the global market. We will shortly be announcing a Call for Papers for the 2018 event, and in January 2018 we will be able to provide more detailed information. 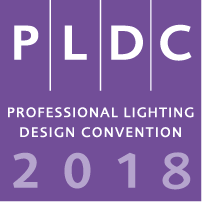 We are convinced that the concepts we have developed will lead to further exciting and vibrant conventions, comparable to previous editions of PLDC. We are close to finalising the location and first agreements with partners and supporters. More to follow soon. i participated in this year’s event in Paris. unfortunately only for one day. but it was even quite good. Thank you for your kind words. We will keep in touch and you will receive regular newsletter updates. great news! Will be waiting for you in Singapore! Thank you Martin for this compliment and comment, it is truly appreciated. We are always open for feedback, so please feel free to share your thoughts after the next events. Three days at PLDC at Paris last year left me gasping (in delight). Such a rich opportunity to feed the mind with varied ideas and info and perspectives on light design. Singapore, unnamed European city, New York, unnamed European city – hopefully will be there every time till 2021! WOW. Hopefully It will become possible for me to be involve and attand . Isound like a grate plan.